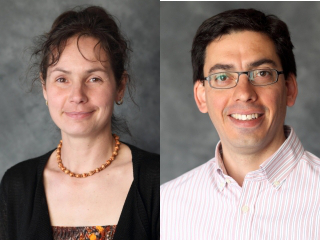 On May 2 Prof. Karine Auclair and Gonzalo Cosa were promoted to the rank of full professors. Congratulations to both of them. This piece of news was covered by the McGill Reporter.